Ideafly Storm 800 Inspection 800mm Hexacopter With Infrared Camera And Gimbal is a professional Commercial Inspection Drone with Thermal Imaging Camera, Infrared Camera Drones are widely used in Monitoring, power cruising, forest patrol, search and rescue, solar cell testing, environmental protection, wildlife tracking, ground remote sensing. 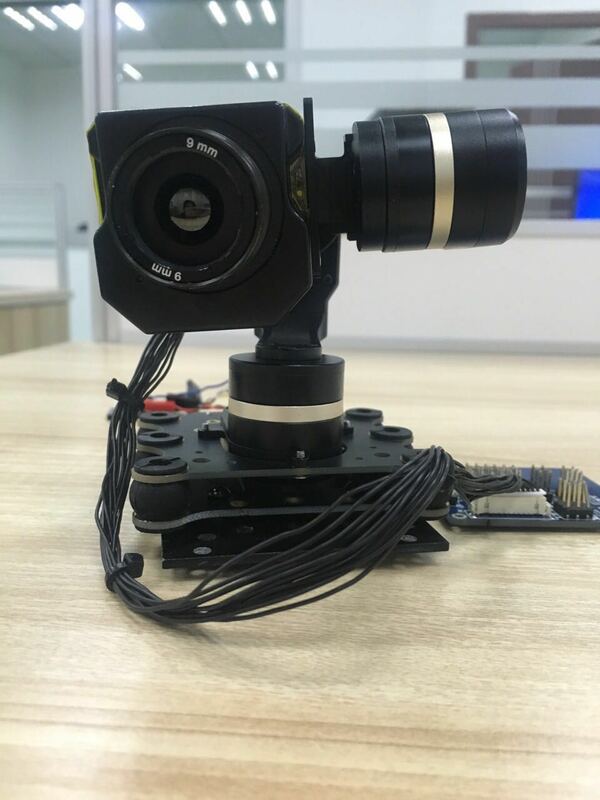 Several cameras for choice, Tau 2 640 9mm, 13mm, 19mm; FLIR Vue 336*256 640*512, 57.4*44.4MM size, 133G weight. 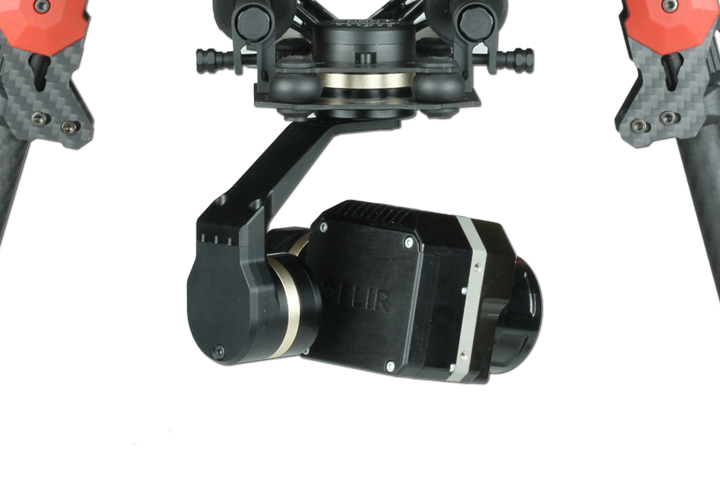 The structure of Storm-800 takes user need.into consideration ,leting you enjoy your shooting anywhere anytime. It's the first hexacopter of using high-performance engineering plastics frame in UAV drones area. This way not only makes the appearance more stylish, but makes it easy to assemble. Looking for ideal Commercial Inspection Drone Manufacturer & supplier ? We have a wide selection at great prices to help you get creative. 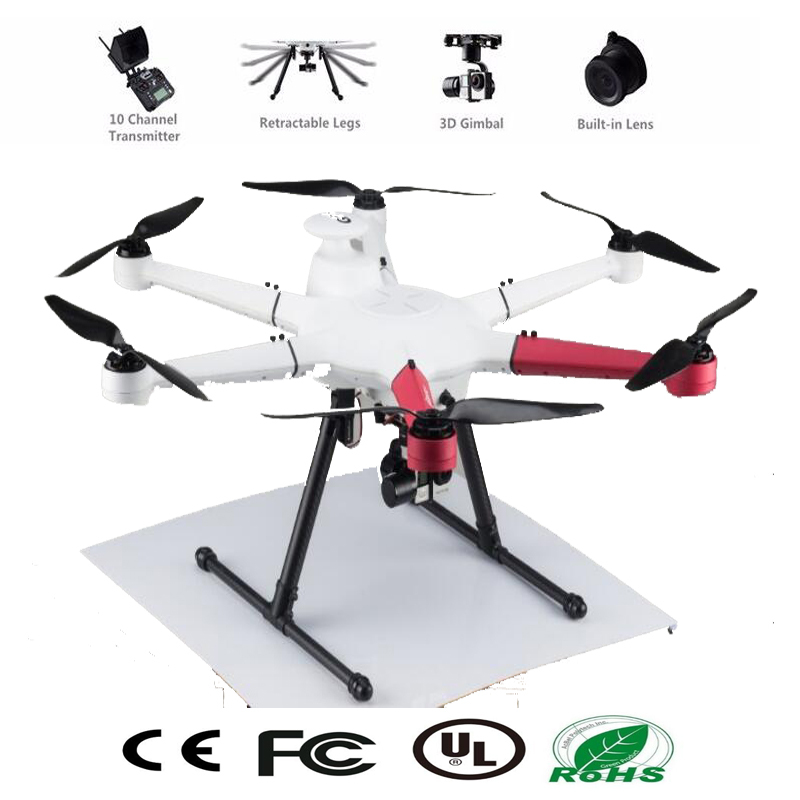 All the Infrared Camera Drone are quality guaranteed. We are China Origin Factory of Thermal Imaging Camera. If you have any question, please feel free to contact us.